N595 Arbutus Drive Neillsville, WI. 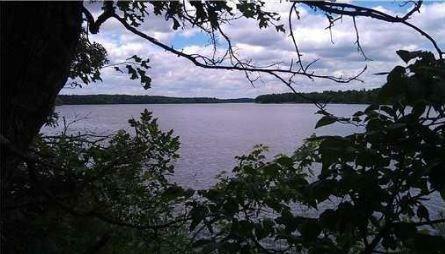 | MLS# 1503466 | Clearview Realty in Hatfield Wisconsin. Helping Hunters, Families, and ATV'ers list or buy property for 15 years. Serving both Wisconsin & Minnesota. Gradual Sloping lot to water. 130 feet of water frontage, easy access to lake. Build your dream home on beautiful Lake Arbutus, Close to Hatfield, Boating, ATV riding, Flea Market. A beautiful place for your vacation or year round home. Priced under fair market. Don't let this one slip away.